Easily converts invoices from one LEDES format to another! Automates your client intake process, including preliminary conflict checks. Crowdfunding for lawyers - confidential, private and secure! Increase revenues with AI and machine learning! Makes legal billing a snap! LedesAssist completely automates your UTBMS/LEDES coding. Combines LedesAssist and BillerAssist into one awesome application! Provides real-time budgeting insights and alerts. Your confidential voice billing assistant! 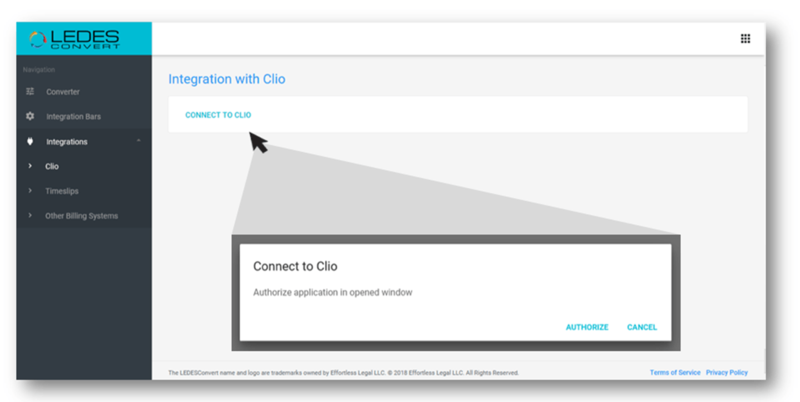 Are you a Clio user? 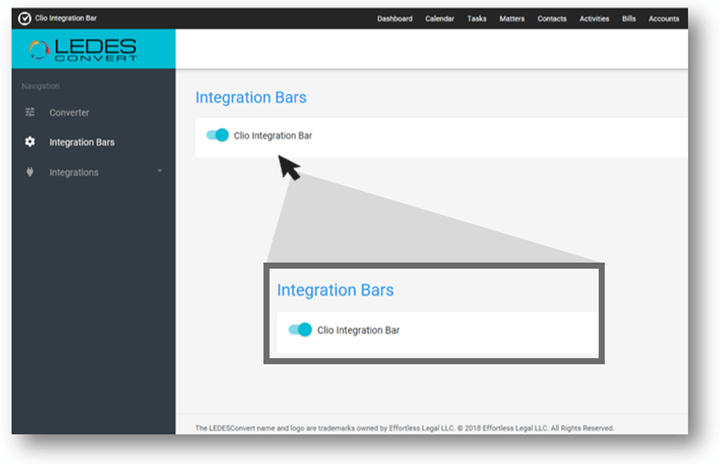 All of our apps work easily with Clio! Works easily with Clio! Nothing to install! “The LEDESConvert tool has been a true lifesaver for our new, boutique legal defense firm. As heavy Clio users with a major client that unexpectedly could only accept bills in the LEDES 2000 format, LEDESConvert's ability to easily, effortlessly, and accurately convert LEDES 1998B invoices to LEDES 2000 format has saved hundreds of hours of manual conversion time. A must-have solution!" “BillerAssist LEDES Edition is a user-friendly app that seamlessly integrates with our firm’s current billing platform, eliminating the frustration associated with billing review."